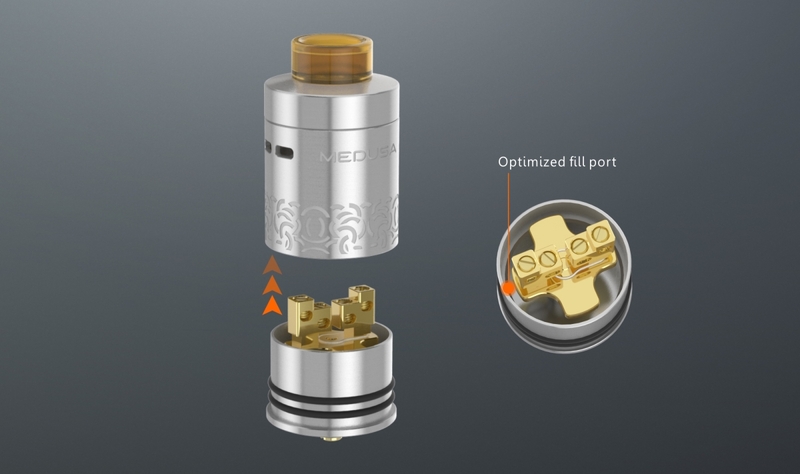 Geekvape Medusa Reborn RDTA is a newest version of Medusa series. 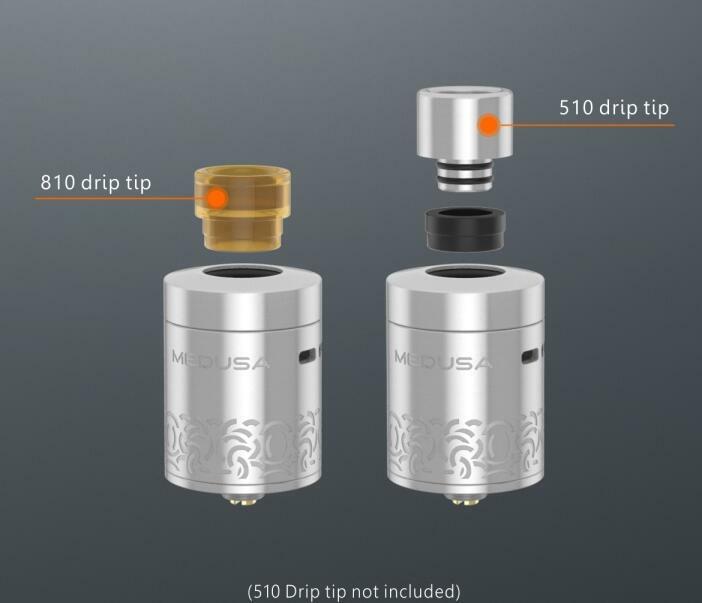 It comes with Quick Access system and upgraded optimized build deck, making refilling and coil building easier than ever. 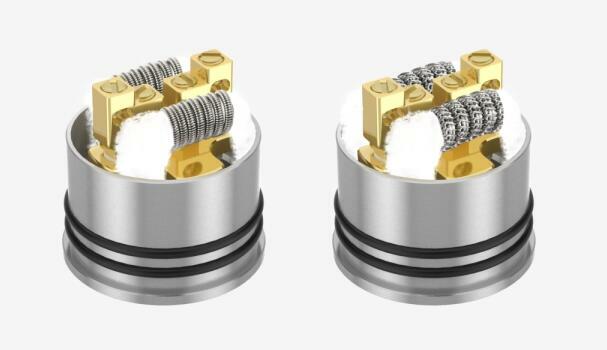 This RDTA can hold 3.5ml liquid and compatible with 510 and 810 drip tips. 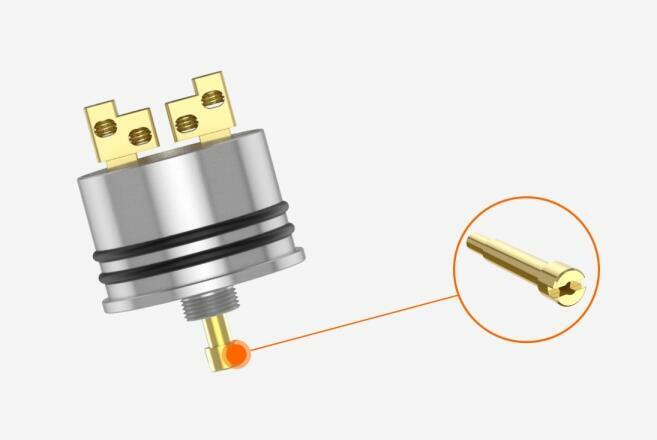 Also gold plated bottom feeding pin included. 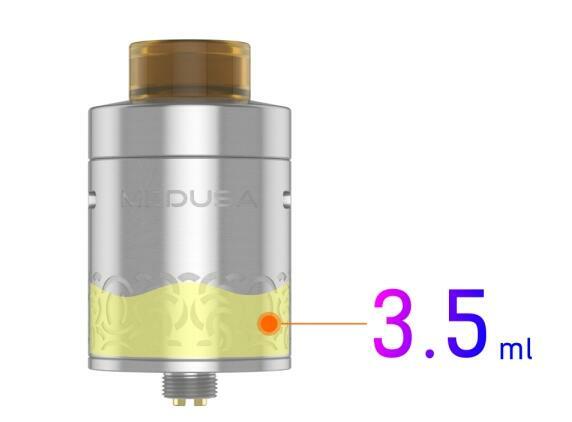 The 25mm diameter will compatible with most of mods.